Howdy Ya'All! 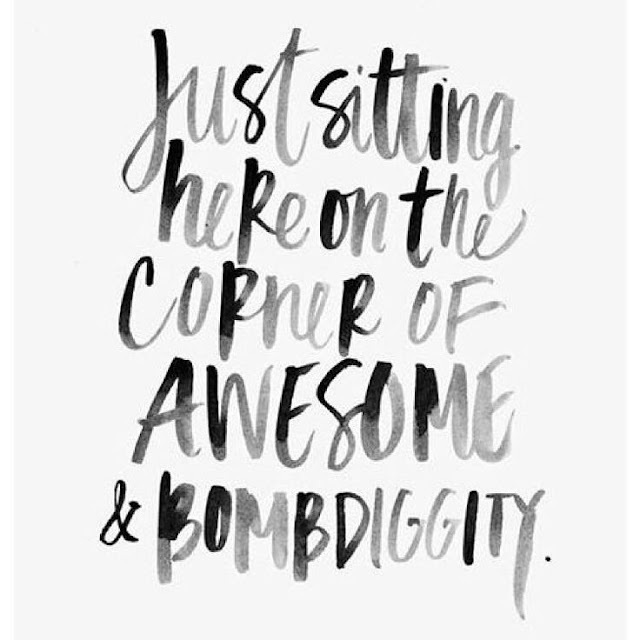 It's the freaking weekend! 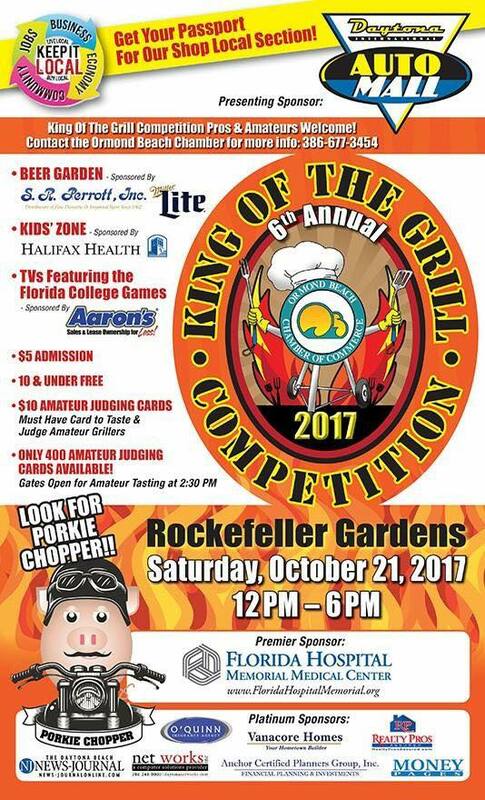 In Daytona, there is an event this weekend called Biketoberfest. It is exactly what you think it is. 100's and thousands of bikers of all shapes and sizes come and grace us with their loud unmuffled presence and allegedly dumps a ton of cash that now that I am in my (ahem) 40's I will never ever see. Back in the day, I took their money gracefully and gratefully as I handed them their Coors Light. Now, I am like...can I get the Iron Horse to deliver my steak tips? Please? It is only down the street. So. Much. Pressure. I think I have decided that Lillian will be a cat. Because it looks cute, I can make a tutu to go with it and the headpiece portion of it is actually doable. By doable I mean last more than five minutes before she yanks them out. I have seen all these amazing costumes, but seriously...show me the picture time stamped thirty minutes from when it was taken. No freaking way do any of those children look like that any time after when it was taken. Lillian is still a little young and I will just hope for the picture that I can post and then we can go home. Kind of kidding, but seriously. She can barely walk, she doesn't eat candy and that is a tad challenging. But all for the good of the spirit of the holiday. I guess. I am the epitome of the Halloween scrooge, always have been! I am not one to rush time but next year will be a little better! Yup. Christmas pictures will be this week. The stress and excitement of this may kill me. In a good giddy way. Like this is what keeps me awake at night. Again, in a good giddy way. I think I have settled on the design. I have been googling addressing creative ways and I will have a stamp that will be awesome. I ordered a white pen. I am actually typing faster and faster at the excitement of it all! I need help. 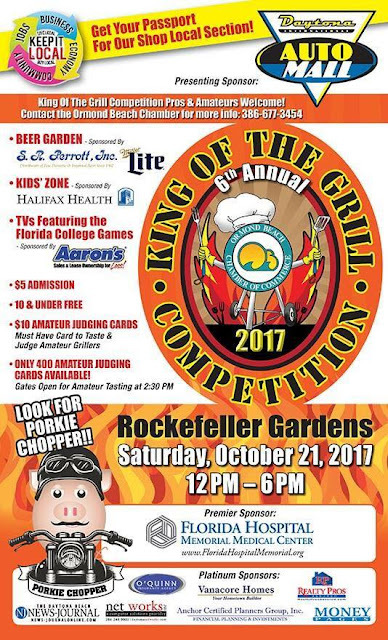 Super Excited to attend the King of the Grill, see the Seminoles hopefully barely squeak it out against Louisville and potentially finish the baby's room who will probably be seven before this actually happens. What do you have planned this awesome weekend?